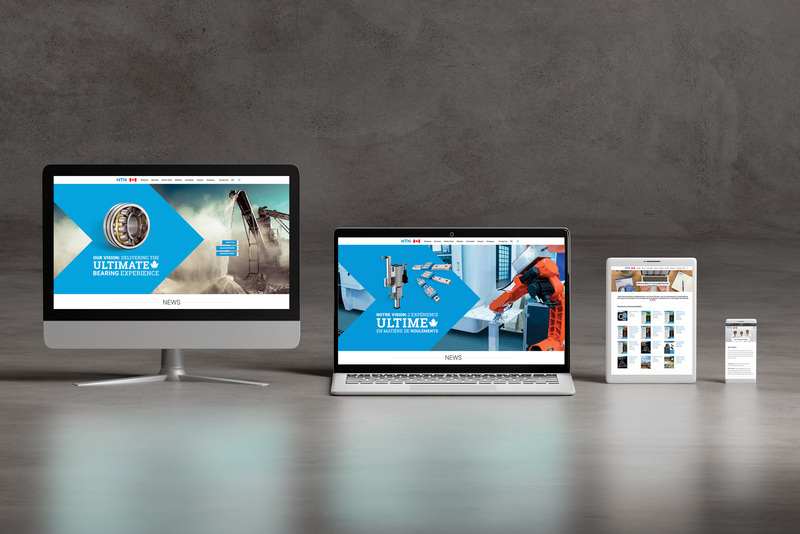 here in Canada and throughout the NTN Global Network. NTN Canada is proud to announce our sponsorship of Eva's Home for Life! 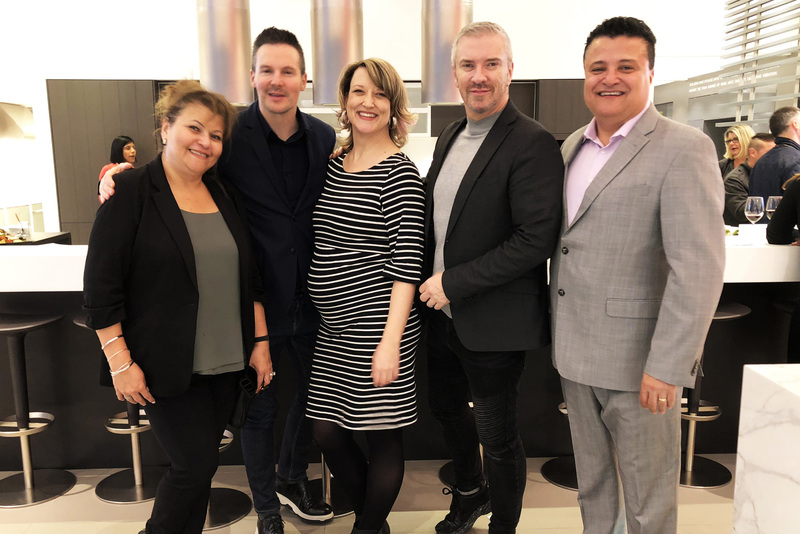 Taking place on June 20, Eva's Home for Life, hosted by design duo Colin and Justin, is a one of a kind auction where proceeds from the auction will go towards helping homeless and at-risk youth. 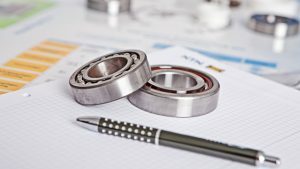 NTN Bearing Corporation of Canada is pleased to announce the launch of its new bilingual website – www.ntn.ca. 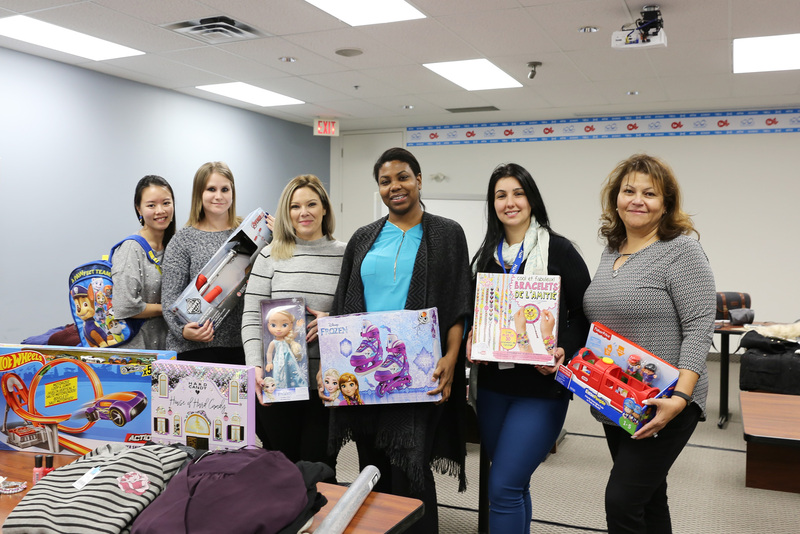 The staff at NTN Bearing Corporation of Canada have partnered with the Dixie Bloor Neighbourhood Centre and the Mississauga Food Bank to provide Christmas for less fortunate families in Mississauga. 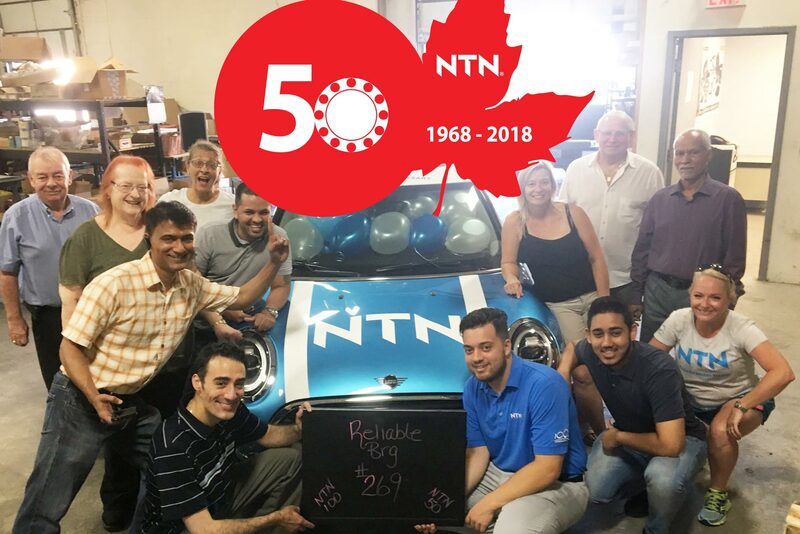 As part of NTN's 50th anniversary celebrations, NTN's customers had the opportunity over the last few months to stuff as many balloons as possible into the NTN B-Day Celebration Mini car without breaking a balloon. 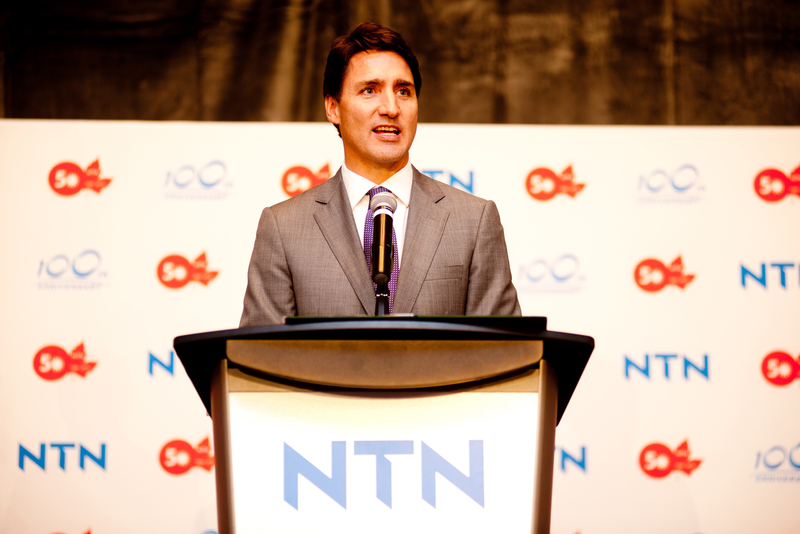 The Right Honourable Justin Trudeau, Prime Minister of Canada attended NTN Bearing Corporation of Canada’s gala celebration on September 27, 2018 at the Omni King Edward hotel in Toronto. The celebration took place to mark NTN’s 50th year of operations in Canada and the 100th anniversary of its founding as a global brand. 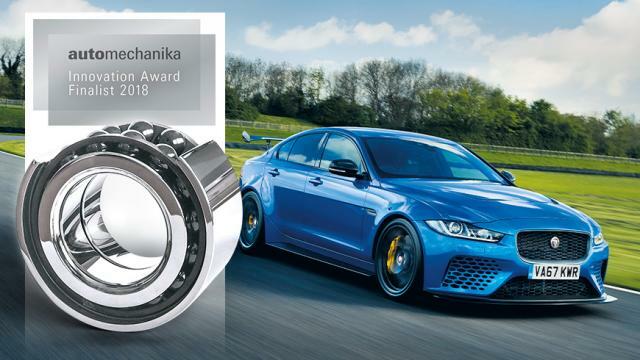 Automechanika Innovation Award - Among finalists, NTN-SNR is rewarded for its ceramic bearing of the Jaguar XE SV Project 8... A world premiere!